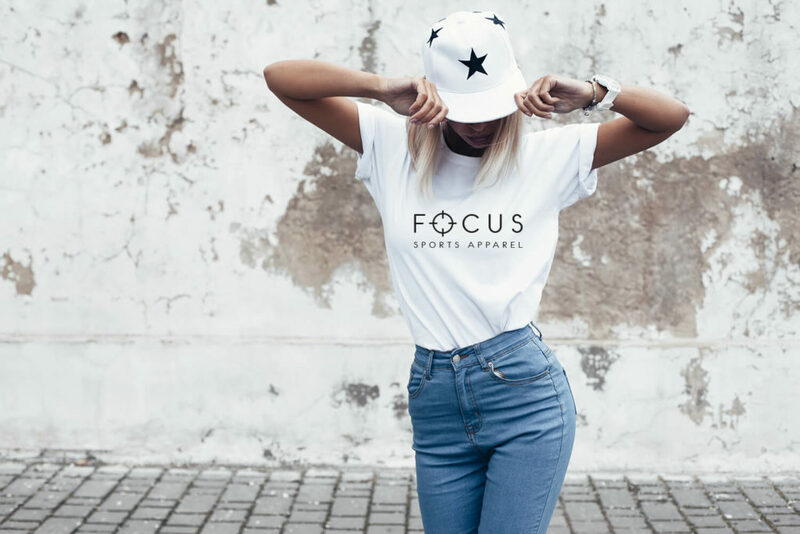 Here at Focus Sports Apparel, our aim is to offer you sportswear that shows you that we care! Not only have we got the trendiest sports wear, we can also guarantee that they are of the finest quality. We are a small, motivated company with a big mission and vision. Our clothing line quickly gained followers and orders at a high rate, some of which are professional rugby league players. We started January 2018 with our first post on Instagram. This was an extremely exciting time for us as you can imagine. From then on we have never looked back and continued to spread our love.